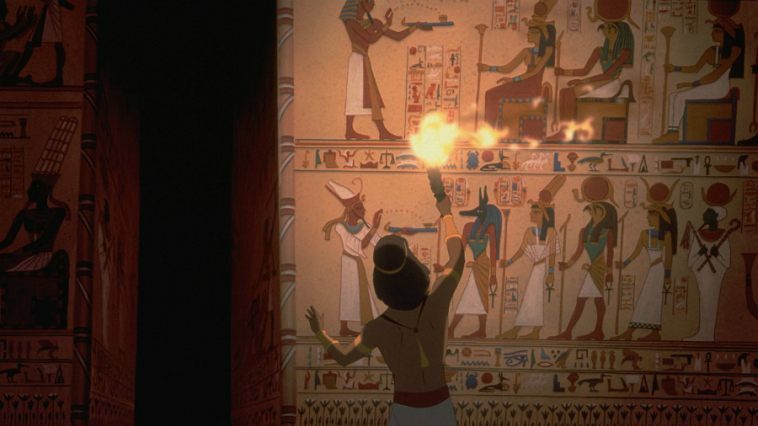 From December 24th to 31st, the Alamo Drafthouse Cinema in Yonkers, NY will be showing Dreamwork’s The Prince of Egypt daily before noon as part of the chain’s “Kids Camp” series. For the past few years, Alamo has been presenting various films at their locations as part of that series. Tickets for those shows are priced at either $1, $3 or $5 – depending on what the customer chooses to pay. According to Alamo, all proceeds go to local nonprofits and schools.